Welcome to Marketing Terms and Definitions. Learn about social media terms, content marketing, marketing terms, email marketing, website optimization. Here we have a full list of terms and definitions in our Marketing Glossary. It's jam-packed with popular marketing terms. Some you may use and some you may have never heard of before. From new to old, we'll cover them all. 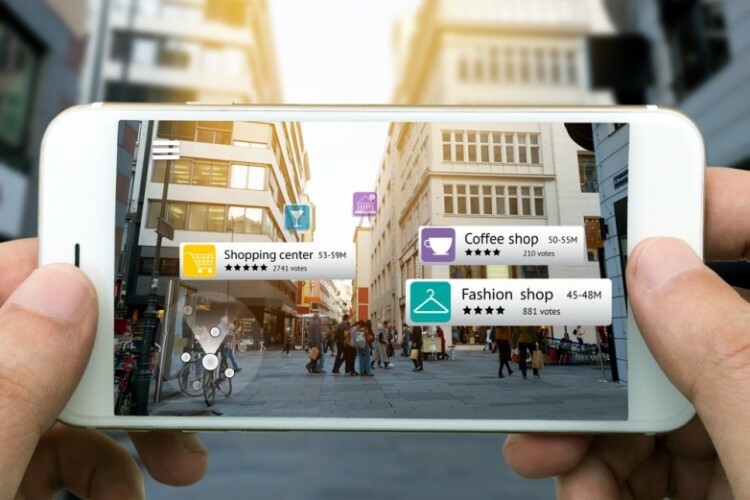 Augmented Reality is an enhanced version of reality where live direct or indirect views of physical real-world environments have superimposed computer-generated images over a user’s view of the real world. This then enhances the current perception of reality. Augmented reality can be displayed on various devices: screens, glasses, handheld devices, mobile phones, head-mounted displays. Medicine/healthcare: to help diagnose, monitor, train, localize, etc. Military: for advanced navigation, marking objects in real time. Tourism: Destinations, Sightseeing objects, navigation, and directions. Broadcasting: enhancing live events and event streaming by overlaying content. Industrial design: to visualize, calculate or model. -What is it and how does augmented reality work? A customer profile, specifically detailed around the target market of an ideal customer including demographics, age, gender, location, interests, activities, and more. A call to action is the response you want a recipient to make, whether it is to click a button, download a freebie, make a phone call, sign up for a webinar or make a purchase. The act was signed into law by President George W. Bush on December 16, 2003, establishes the United States' first national standards for the sending of commercial e-mail and requires the Federal Trade Commission (FTC) to enforce its provisions. The CAN-SPAM Act doesn’t apply just to bulk email. It covers all commercial messages, which the law defines as “any electronic mail message the primary purpose of which is the commercial advertisement or promotion of a commercial product or service,” including email that promotes content on commercial websites. Below is a brief, minimized bullet list of the act's requirements, but you can also take a look at our dedicated full page and detail of all requirements. 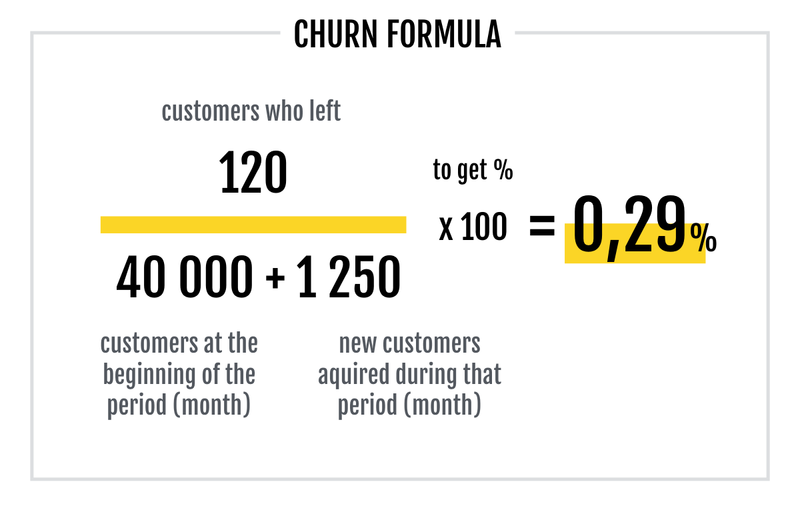 -What is churn and why should you use it? Find out more at What Is Cold Emailing? Click-Through Rate or often shown as CTR, is the ratio of users who click on a specific link to the number of total users who view a page, email, or advertisement. It is commonly used to measure the success of an online advertising campaign for a particular website as well as the effectiveness of email campaigns. Learn more at What Is a Good Click-Through-Rate (CTR) For Email Marketing? A letter, especially a long or official one. Vocabulary.com: A missive usually refers to the old-school style of hand-written communication on paper (remember that? ), but these days you also might hear an email called a missive, too. No matter how you deliver it, a missive is a message. The noun missive comes from the Latin word missus, meaning "to send." A response rate is the completion rate or return rate, is the number of people who responded, clicked through or answered a survey divided by the number of people in the sample. It is usually expressed in the form of a percentage. Virtual CMO is a strategic marketing consulting service for emerging B2B technology companies. Services include branding, content development, demand generation and sales enablement. tart Small Media is located in southeastern WI, providing live, in-person classes each week in Greenfield, WI. Getting basic to advanced marketing training has never been easier. We have classes that will fit any level and provide tons of handouts, cheat sheets and checklists to get your and your business rockin' it online and bring customers to your door, whether physical or virtual. If you don't know where to start, try our starter page to find the perfect set of training that fits exactly where you need to start.